Brings you closer to the live performance. 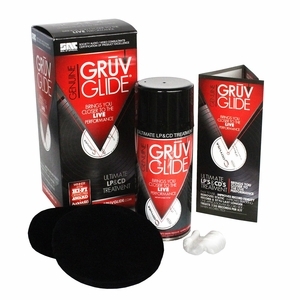 GruvGlide is the most turned to product for keeping your record collection clean and like new. Not only does GruvGlide increase the fidelity of your records, is also is great for removing static, improving tracking, and extended the life of your stylus.